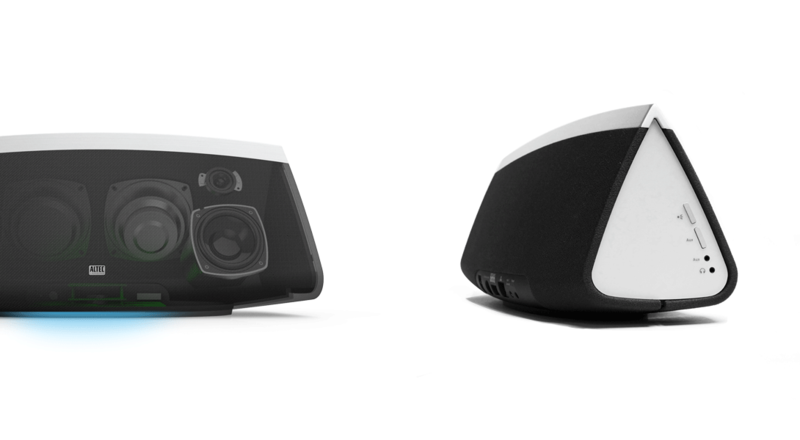 Driven by a contextual understanding of user behavior, Essential helped Altec Lansing position a new wireless audio platform as a relevant lifestyle brand. What people want from audio is changing dramatically. 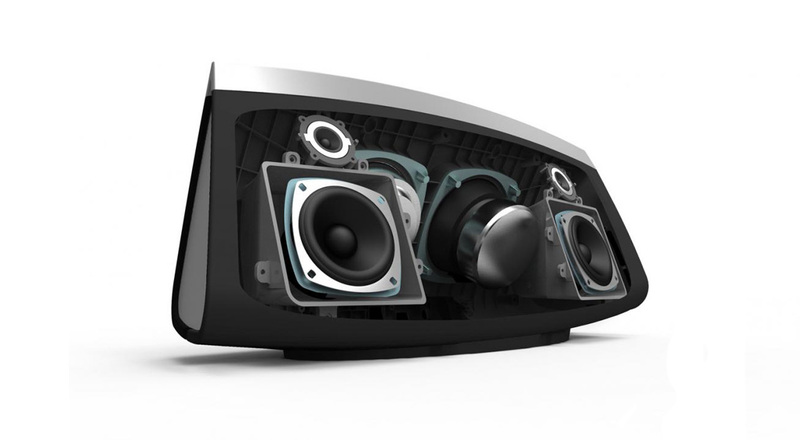 The design language Essential created for the InAir 5000 helped Altec Lansing convey a more contemporary and cohesive brand halo, and communicate an authentic product and brand story to both retailers and consumers. 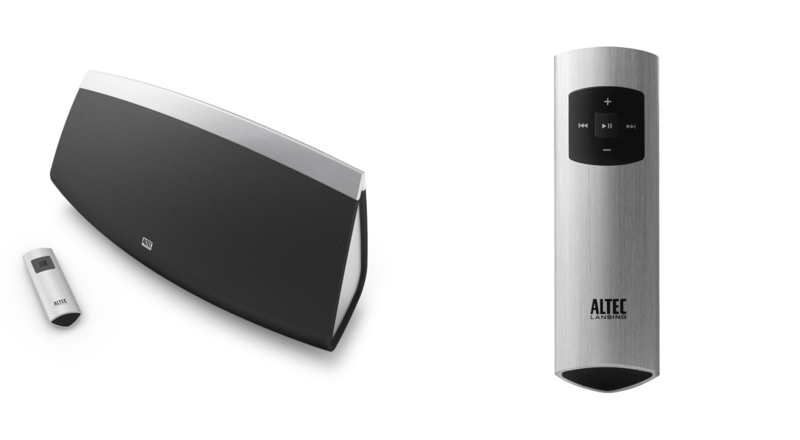 This work became the foundation for a broader initiative to create new products that deliver a softer and more minimalist form language befitting of modern lifestyles and home environments, embodying Altec Lansing’s unique audio heritage.